LandscapePhotography.net showcases beautiful landscape photography of the American West, including many unusual locales and vistas. It is a companion site to AmericanWestTravel.com which since the 1990s has offered commentary and information on great travel destinations in the American West, accompanied by thousands of beautiful photographs. AmericanWestTravel.com offers feature articles and travel guides focusing on outdoor recreation and beautiful scenery, but also including many cultural, educational, historical and lifestyle features, in order to show the diversity of the American West. 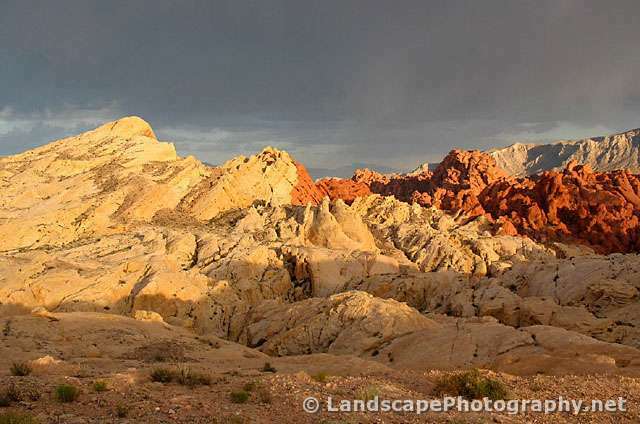 This website offers galleries and albums featuring some of AmericanWestTravel.com’s best photos and destinations over the years. These are in slide shows and larger formats for maximum enjoyment. Many photos are being published here for the first time. New galleries will be added on an ongoing basis, so please stop back regularly. 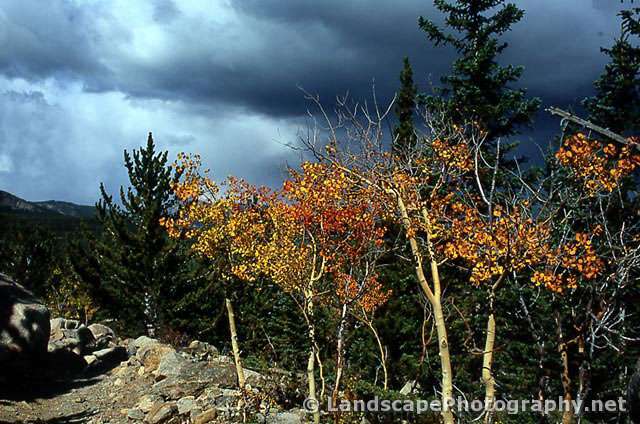 Many of our photos will be made available for purchase as full resolution prints on Fine Arts America. 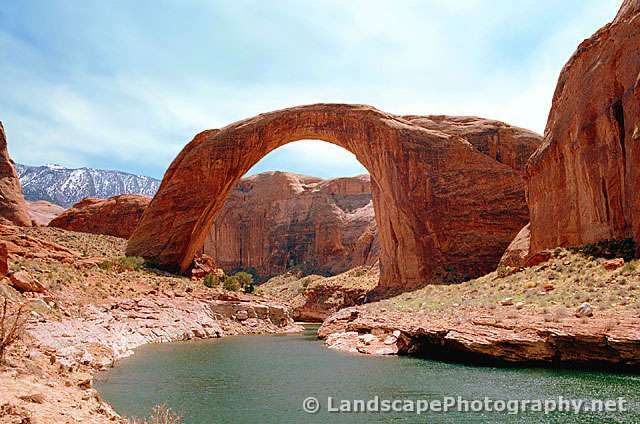 All photos on this site were taken by photographer, Gerald Allen, during his nearly forty years of travel through the American West. Look for the photographer’s comments in bold italics. 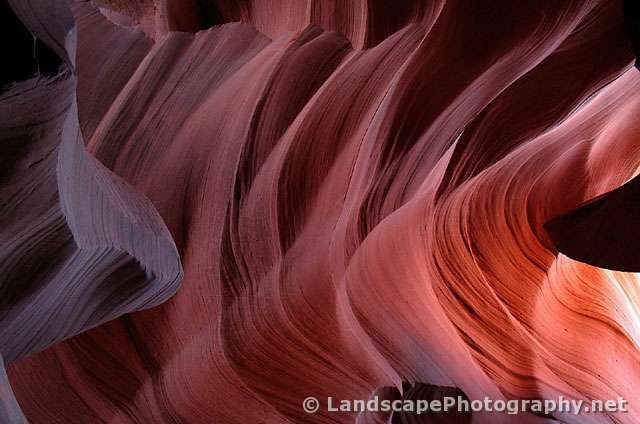 Our debut offerings include some of the most exotic scenery of the American Southwest, including the famous Wave and companion sites in the Vermilion Cliffs Wilderness (North and South Coyote Buttes), Grand Staircase Escalante National Monument, Antelope Canyon, Zion National Park, and of course, the Grand Canyon. 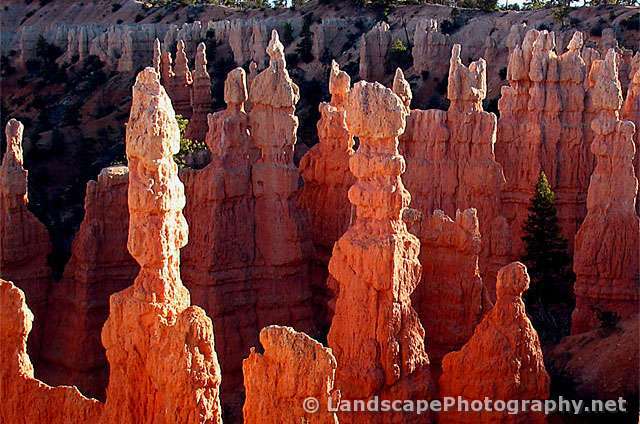 NEW: Bryce Canyon National Park. Select “Galleries” (in the menu bar at top). Galleries are generally listed by locale or a specific attraction. Most pages feature a large format automated slide show. There are also many thumbnails you can click on to see an enlargement, then use a feature to optionally page through all the thumbnail enlargements. Get the Best of the West! New updates for 2018! Purchase our Travel Itinerary-Trip Planner based on our more than 30 years of first-hand experiences. Complete, up to date, in-depth - all in one package! Customized and prepackaged plans available. Ideal for road trips or any travel in the American West. 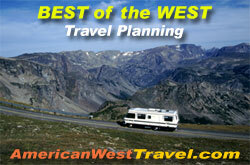 AmericanWestTravel.info - Travel Itinerary-Trip Planners on sale and other helpful information. AmericanWestTravel.com - our flagship site with hundreds of travel articles and thousands of photos. 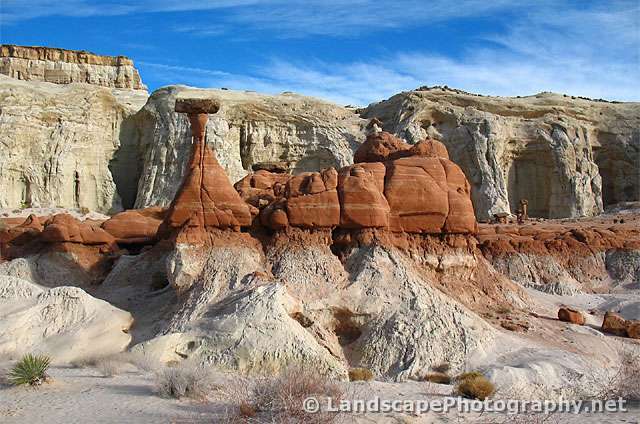 Vegastraces.com - Rock art adventures near Las Vegas. Beautiful photography. Select "Galleries" from the menu bar at top, or the site map. They are generally listed by locale or a specific attraction. Most pages feature a large format automated slide show. There are also many thumbnails you can click on to see an enlargement, then use a feature to optionally page through all the thumbnail enlargements. AmericanWestTravel.com - Great destinations in the American West. Feature stories and online guides. Travel Itineraries - Trip Planners Travel planning service with customized and prepackaged travel plans. Get the most out of your road trip.